AEACMS offers a monthly series of Parent University sessions. 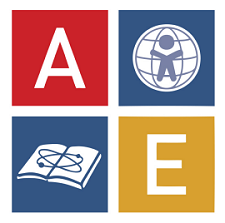 Parent University offerings will be listed on the official AEA calendar at www.aeacms.org. The goal of Parent University is to create a space for the AEA community to learn, share, and grow together. Parent University sessions are open to all AEA parents and guardians, and are offered free of charge.